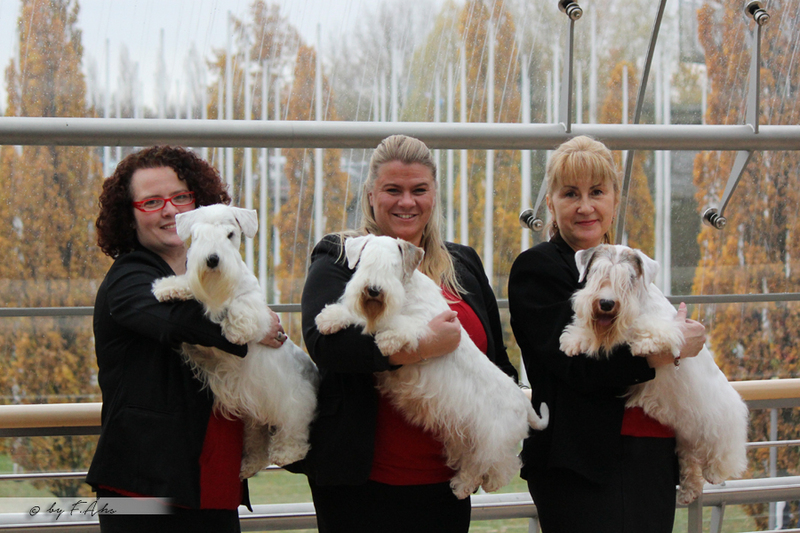 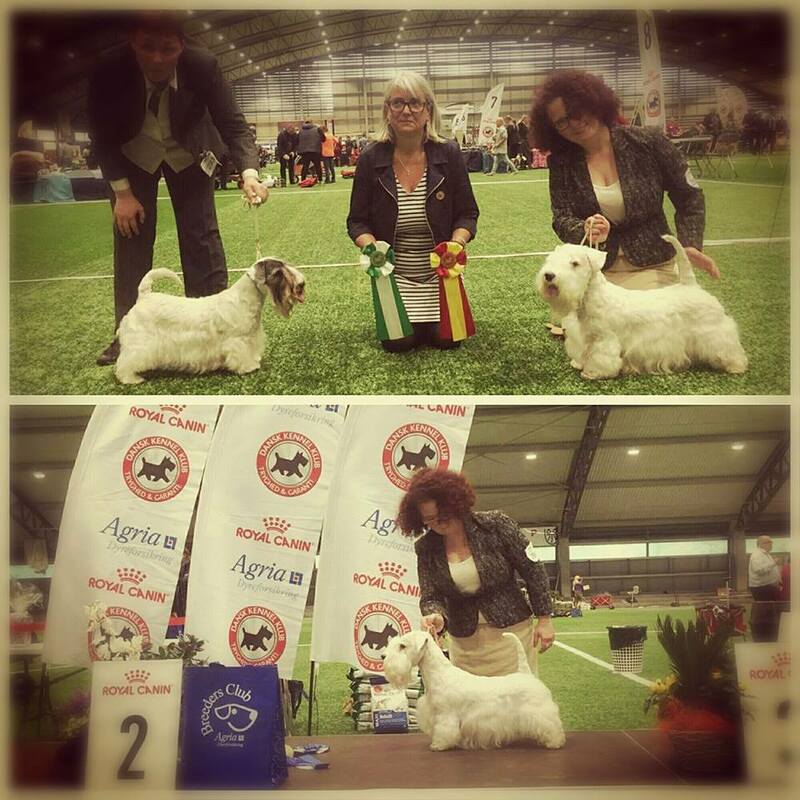 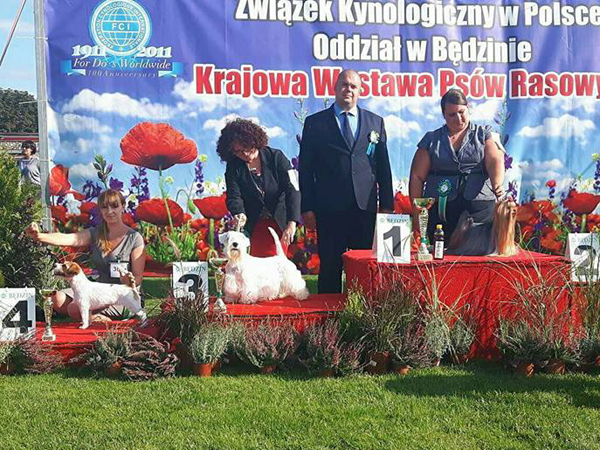 – Absolut Forlegd iz Alenushkinoy Skazki – BEST IN SHOW!!! 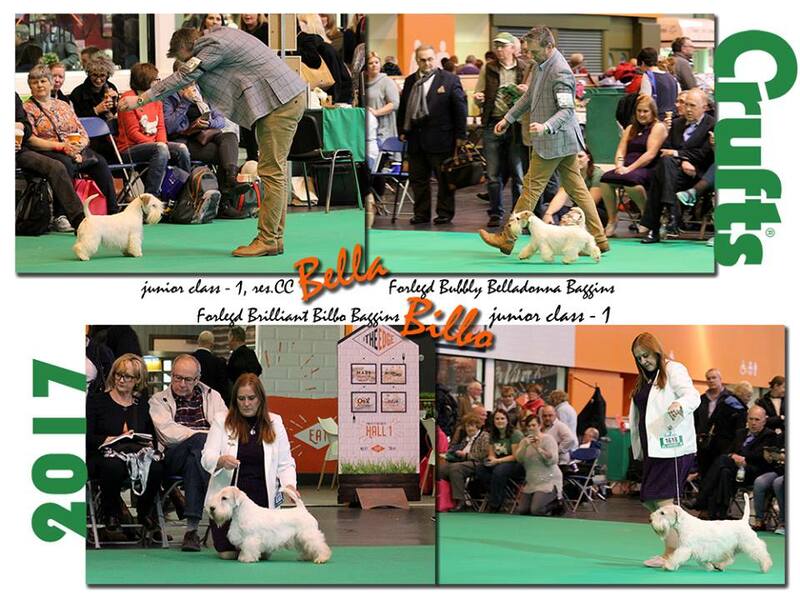 Winner of BEST COAT prize! 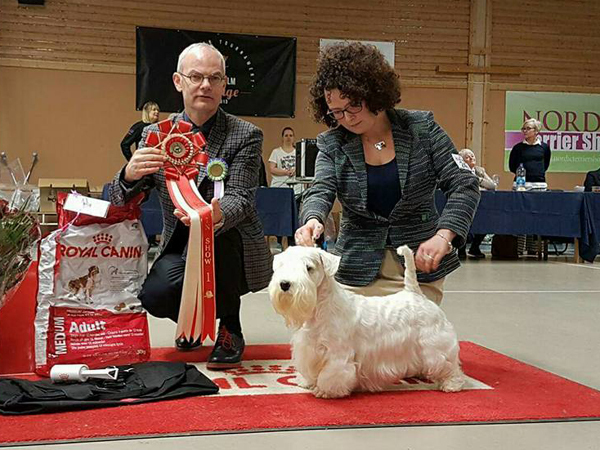 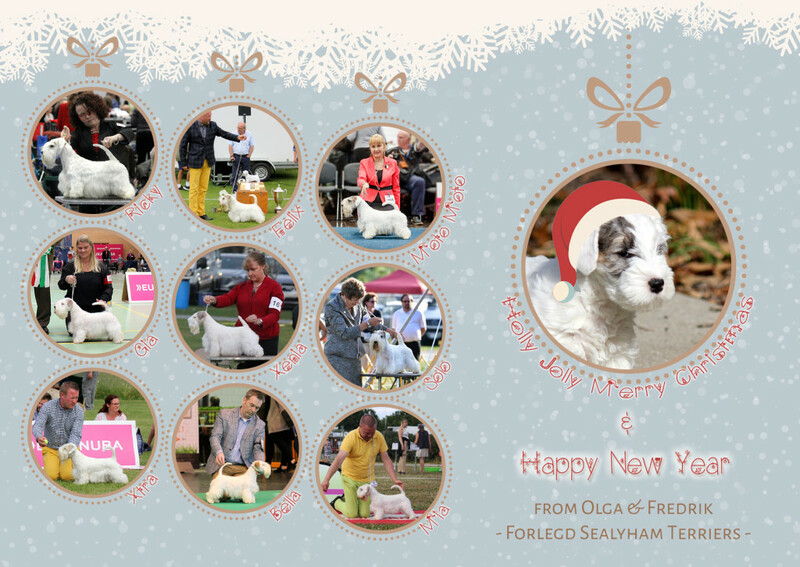 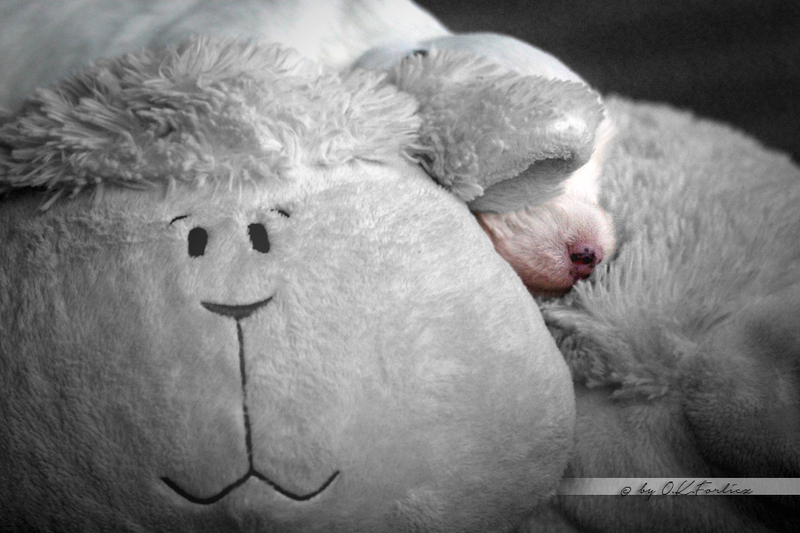 – Thudner Rd’s Bohemian Rhapsody – BEST IN SHOW PUPPY! 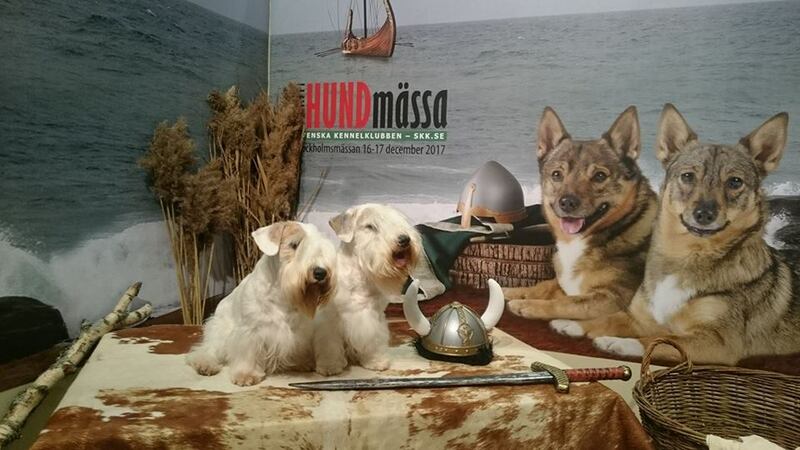 Winner of BEST HEAD prize! 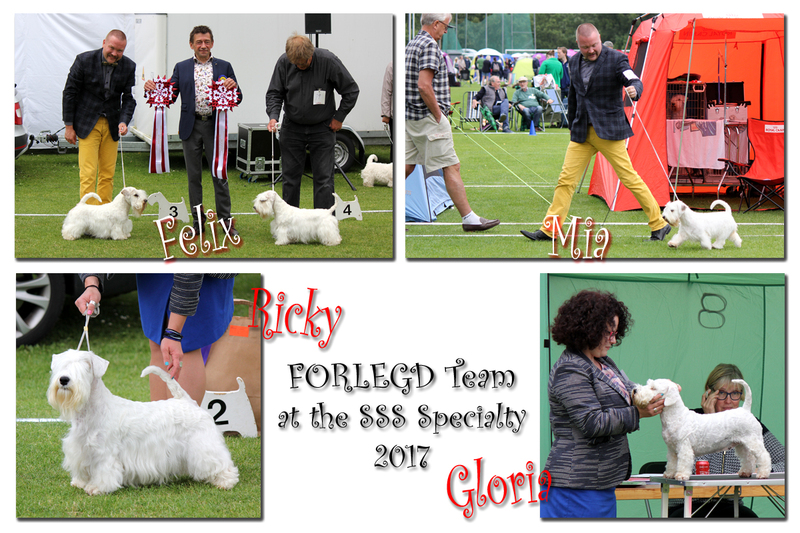 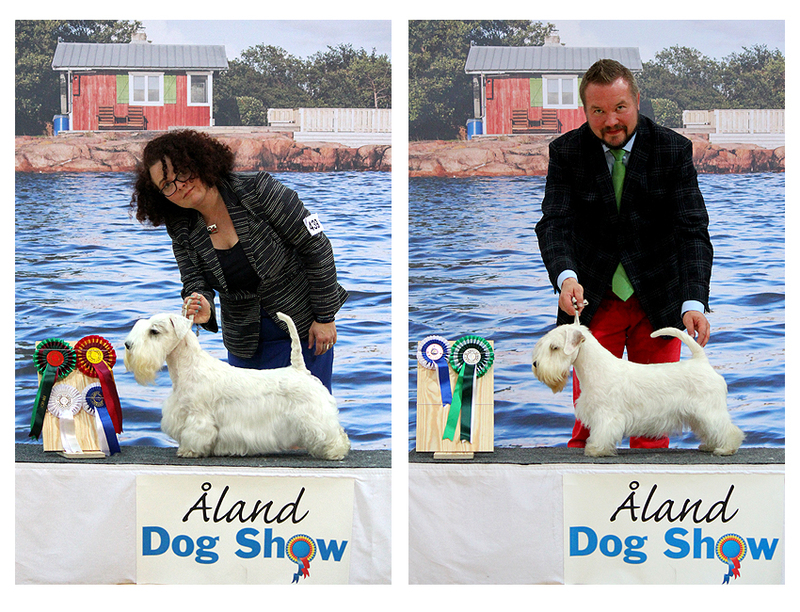 – Ricky’s young son bred and owned by Anna Louise Nygaard-Carøe – Sojus Reason to Believe – BEST IN SHOW JUNIOR and 3rd Best Male!